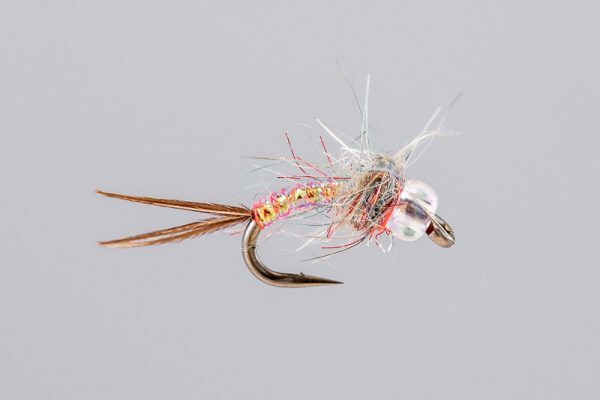 HEADHUNTERS SAYS PMD nymphs become the key to nymphing success during June and July. 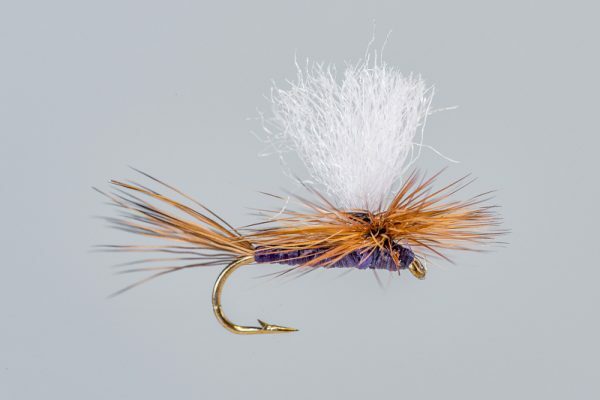 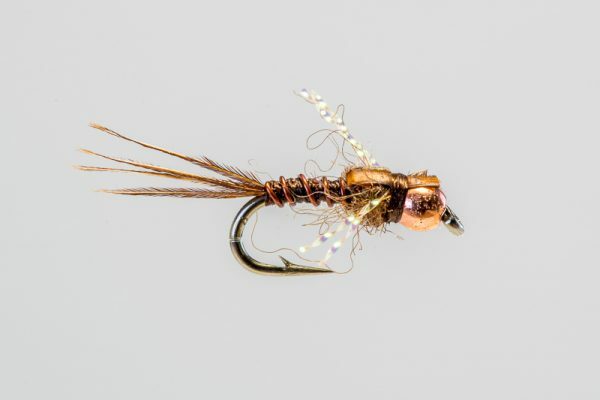 Hogan’s Military Mayfly is one of our favorite and most productive flies year in and year out. 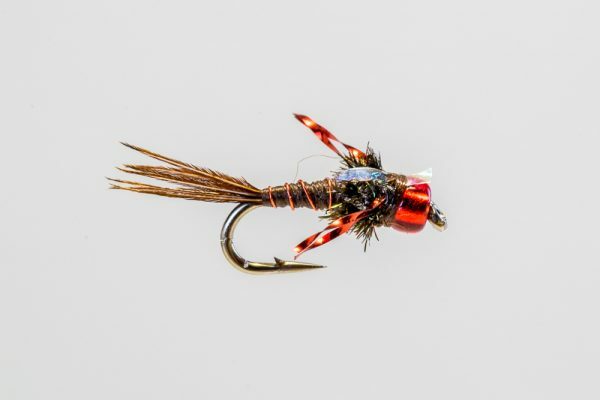 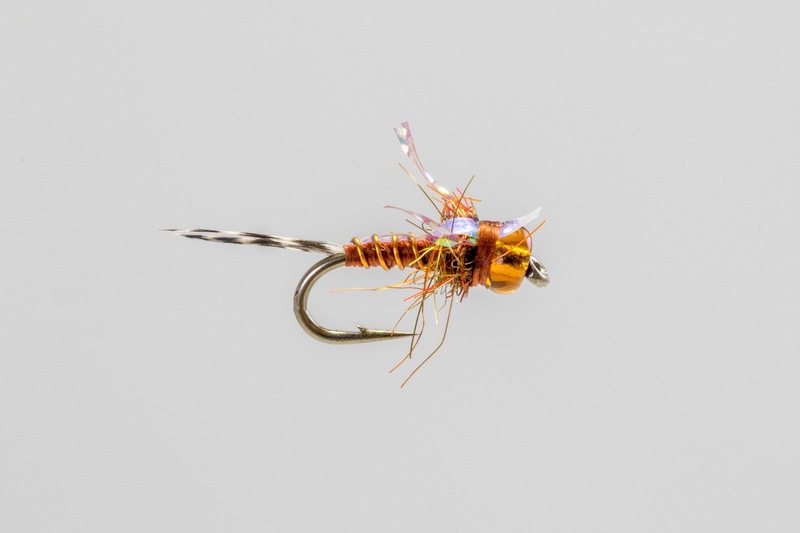 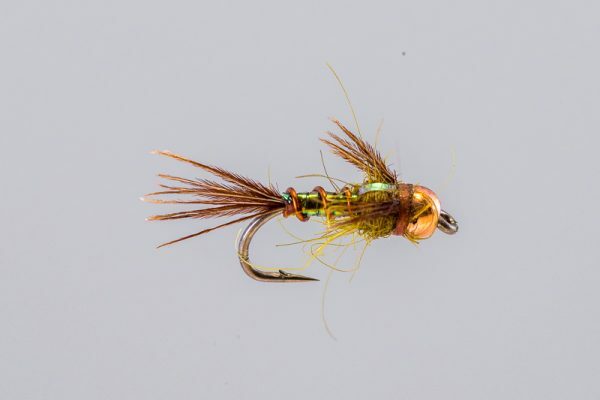 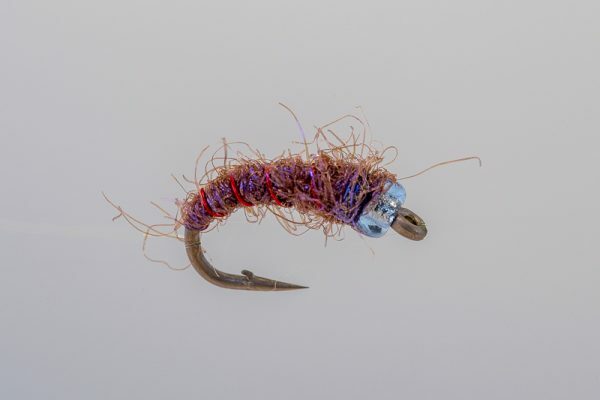 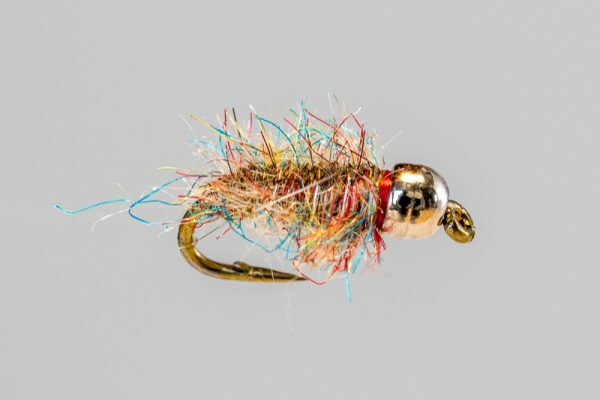 It has all the right elements, and the subtle glass bead makes especially effective during low water years, or late in the hatch during July and early-August.